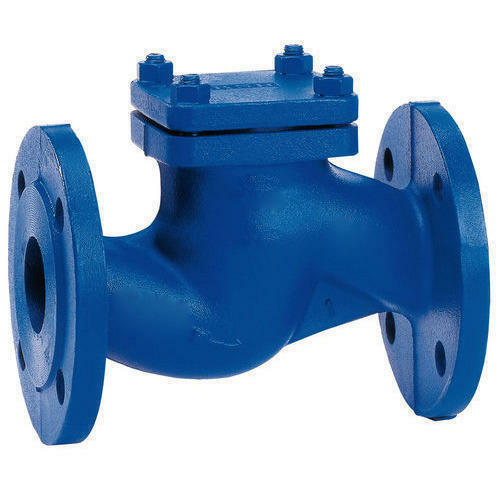 Ball Check Valves offered come in quality construction finish and can be made available in size options of DN50 to DN500 as well as in face to face dimensions as per DIN and ASME standards. Further, these check valves are suitable for use with working temperature of -10 to 80°C and meet the demands of silent closing. Some of its features include available in chrome, gold, brass and other plating support; choice of brass/bronze material; option of OEM/ODM construction; can also be designed as per clients' special requirements. Lakshmi Corporations, a profound name, came into existence as an eminent exporter, supplier and trader of LED Light, Industrial Pipes & Fittings, in the year 2007. We have brought forward these offerings in accordance with the variegated needs of our customers. Under our offered range, we have included Industrial Pipes, PVC Pipes and Pipe Fittings, procured from certified names in the industry. Offered range of pipes is used widely in several industrial sectors and is offered in various specifications as per the requirements of our customers. With the aid of our qualitative approach, we are also engaged in rendering Fabrication and Plumbing services, using advanced methodology. We export our products all over the world. To offer our customers, products of impeccable quality, we choose our sourcing partners on the grounds of stringent parameters. While procuring our products, we keep a minute check over the infrastructural facilities availed with them as well as their team & working procedures. The whole delivery procedure is performed with qualitative approach and thus, ensures our customers products with efficient usage and flawless characteristics.